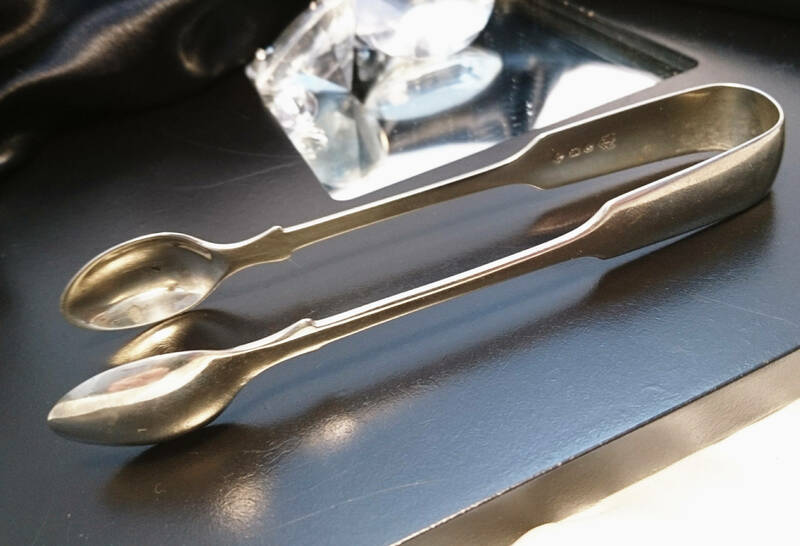 A lovely antique pair of silver plated sugar bows / sugar nips. Made by William Page, Birmingham, Circa 1890, late Victorian era. 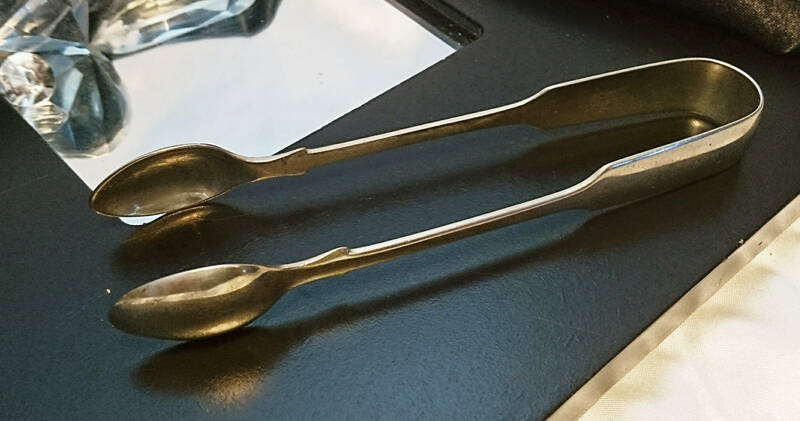 Later in the 1930's William Page (then a limited company) became the supplier of spoons to the British government. 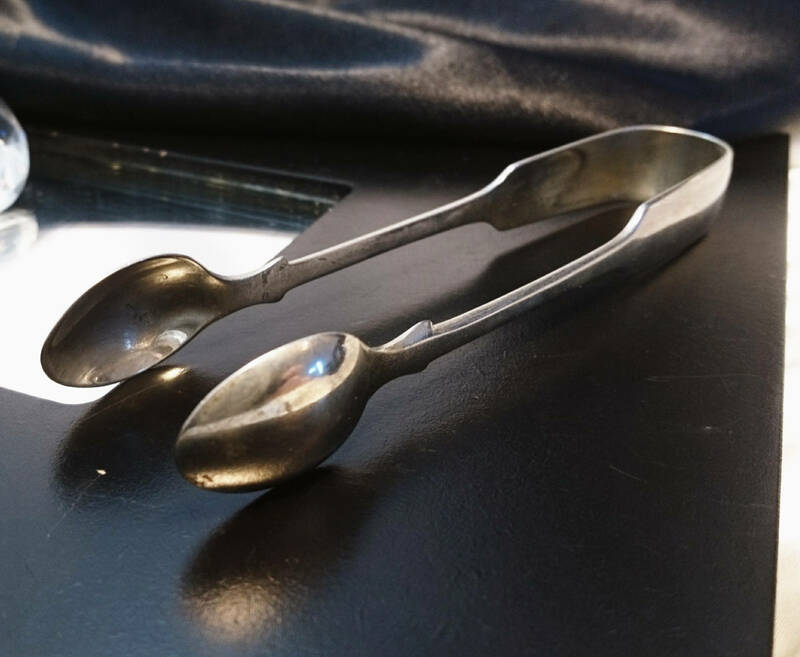 This pair of sugar bows are simplistic in design but still very attractive and in very good antique condition with no real wear to the silver plate, nice and strong and still usable. 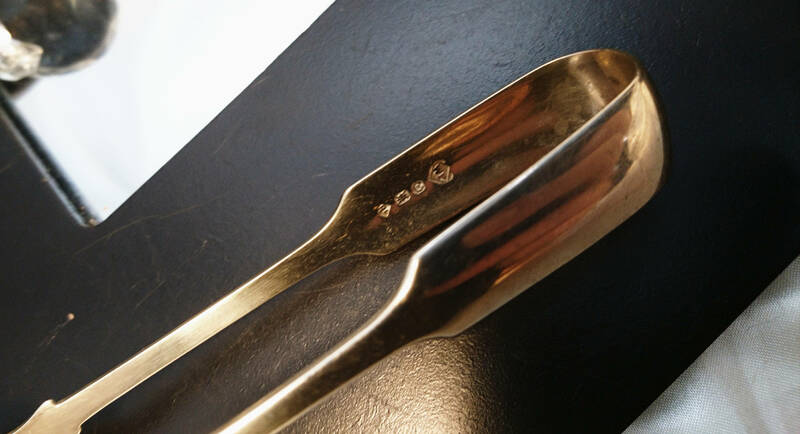 Full set of silver plate marks, made by a reputable maker of the period.